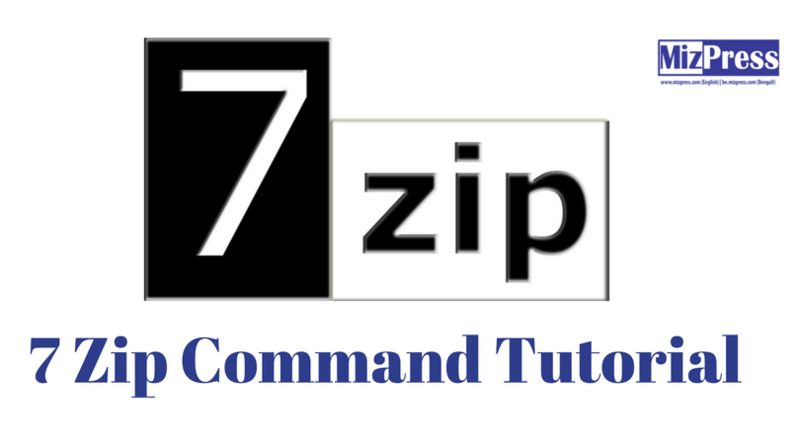 If the output pointed that p7zip is already installed in your system, then you need to install 7z archiver as a command line utility. i.e full version. So, install the p7zip-full package. 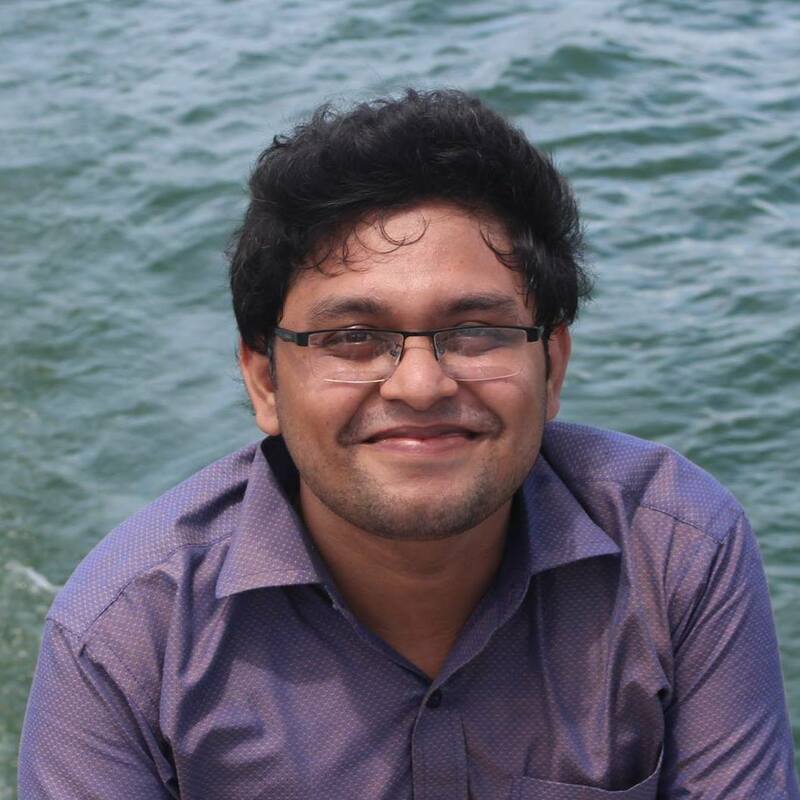 Have a look if you are looking for some cool bengali article written by me. Have you ever wondered how without an index file all files and directories are appearing in your web root? Or in any directory. Well it is just a CGI script doing that on the server most of the cases. With PHP, you can simply do that. There are lots of way of doing so but today I will be showing the most simple way using a built-in function named glob(). I will send TechnoCrews in hibernation if I miss to do that and going to go abroad if I don’t achieve my goal. I hope you enjoyed it. Please let me know by commenting if you faced any issue or have any question.